Crocheted Bowl Holder | "A Place for Learning"
Someone recently shared with me a photo of a bowl “mitt” for those of us who love hot food in a bowl but get tired of holding it with a tea towel. Theirs was quilted but I worked up a crochet one this week to give it a try. It worked great. It would be hard to write a crochet pattern as everyone’s bowls are different sizes. I’m going to try to make a few others for other size bowls I have. 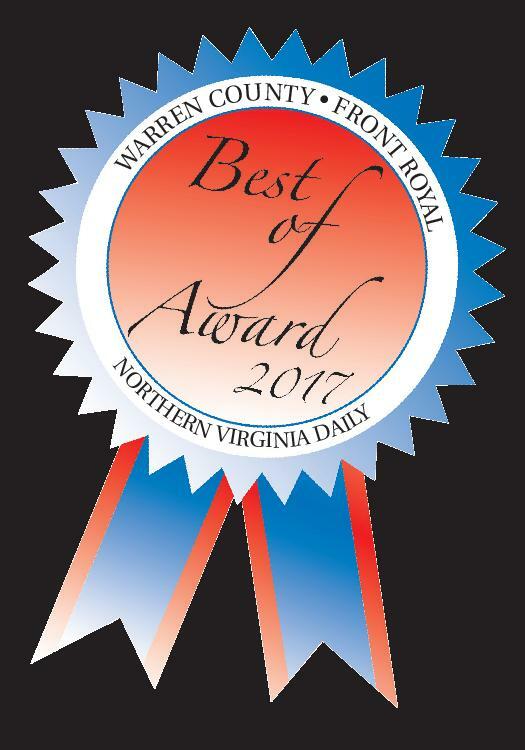 Kelly Walker named Best Local Artist by Northern Virginia Daily for the 6th Straight Year! Thank you for 2013, 2014, 2015, 2016, 2017 & 2018! Paint Parties are Fun for All!